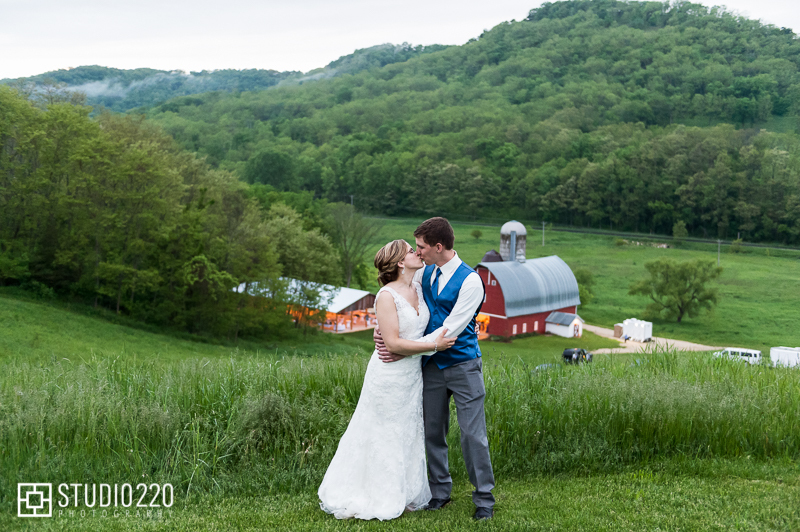 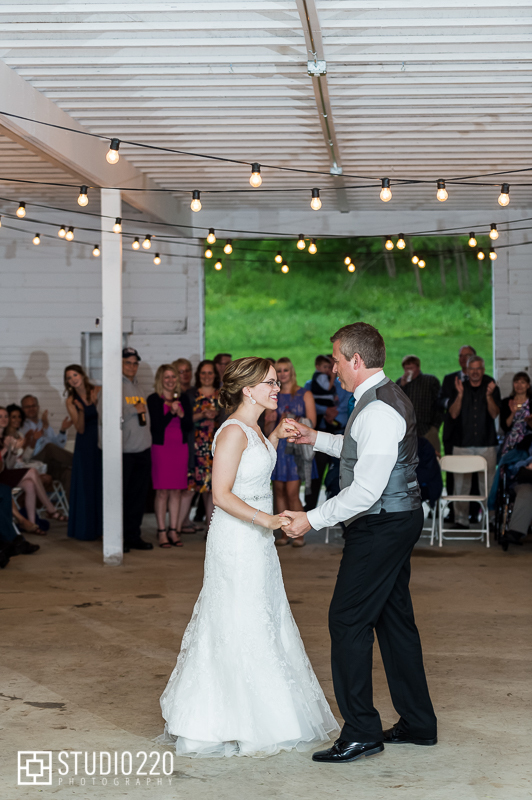 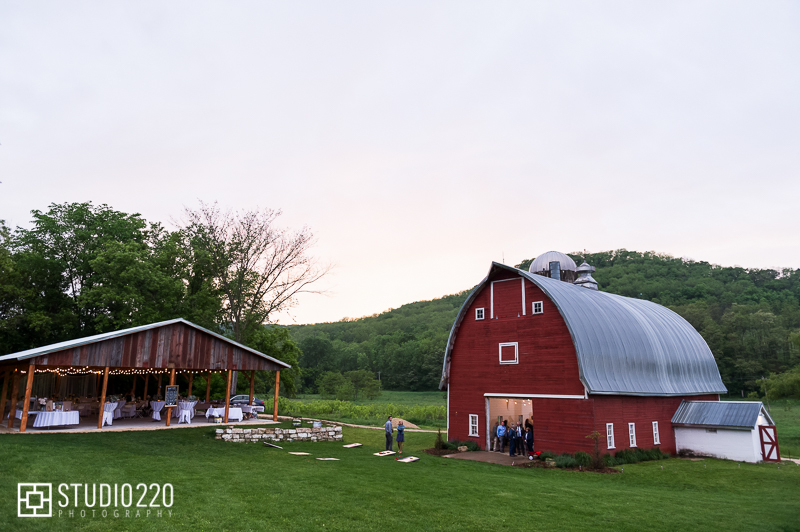 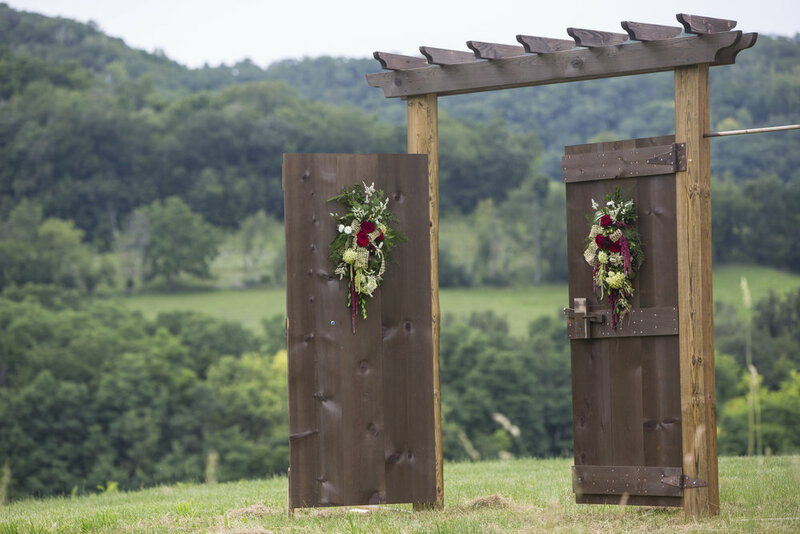 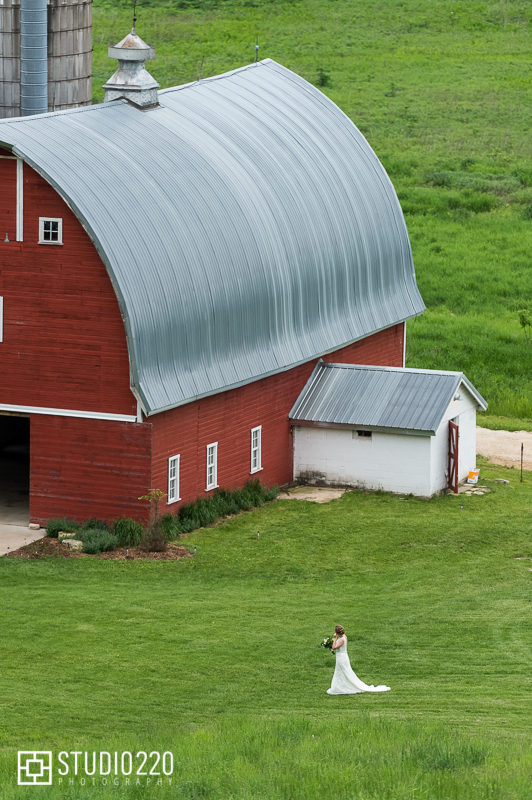 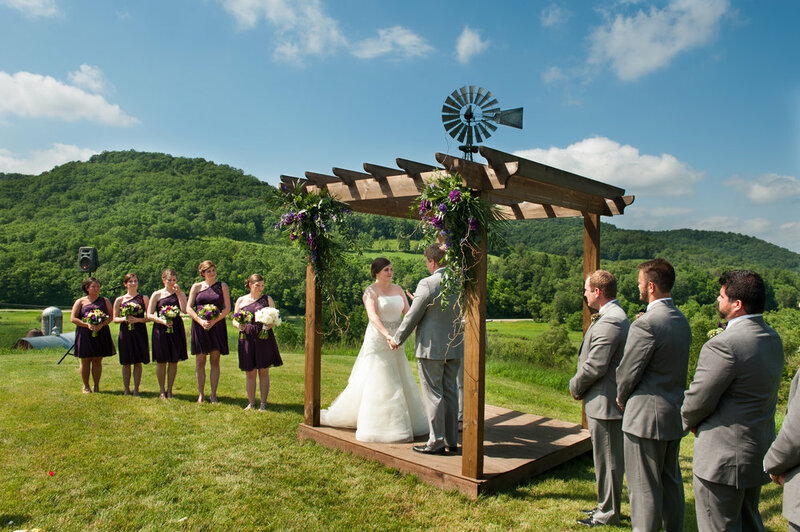 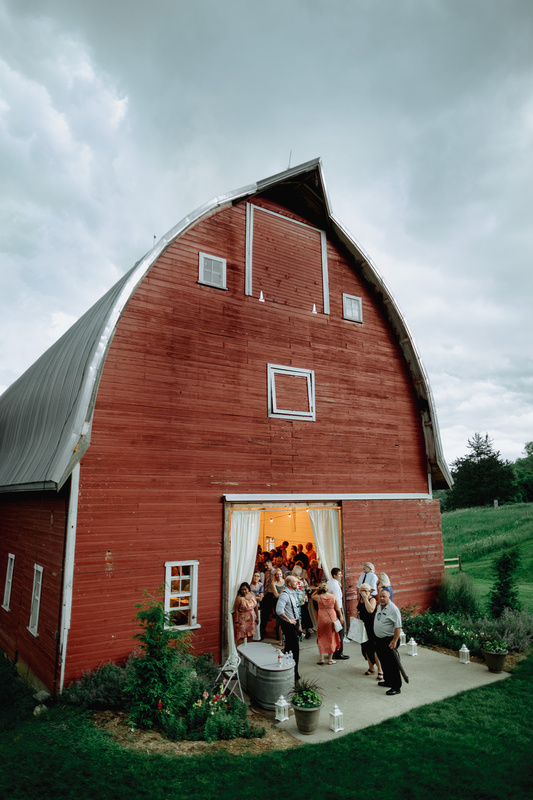 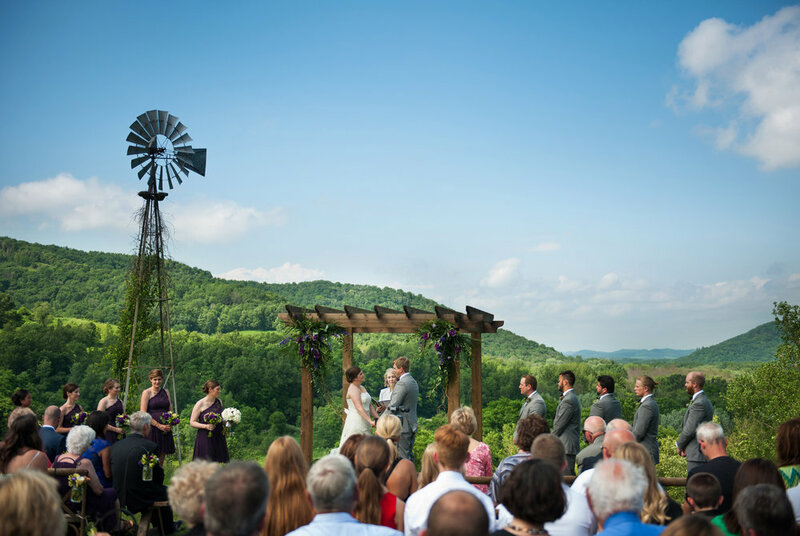 Cedar Creek Barn offers extraordinary views from the ceremony site on top of the hill, along with a classic red barn to host your party. 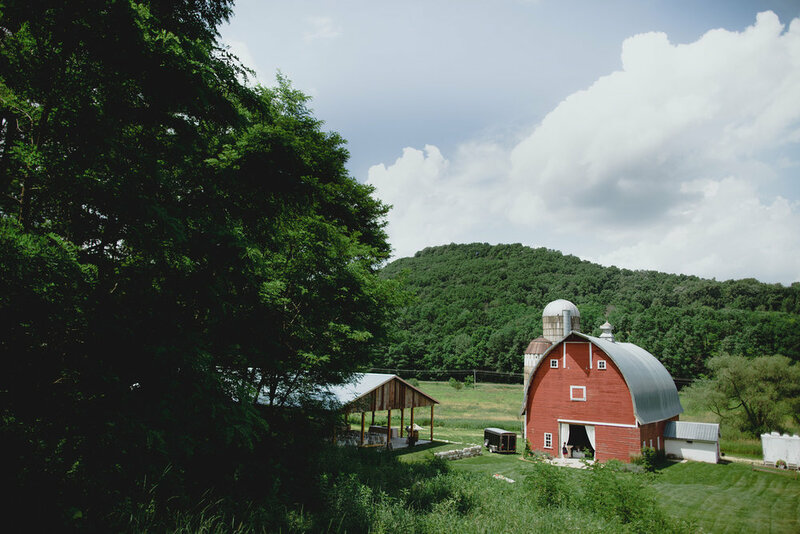 We are nestled in the heart of the Mississippi River Valley, just one mile off shore in the beautiful Cedar Creek Valley. 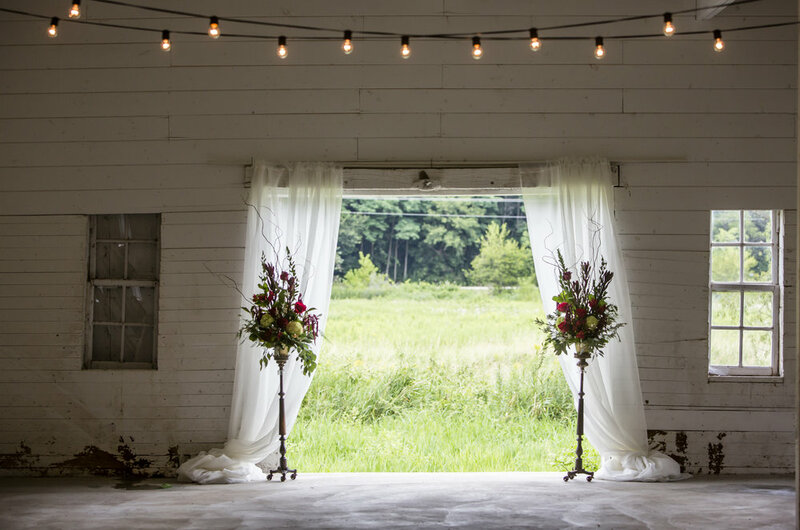 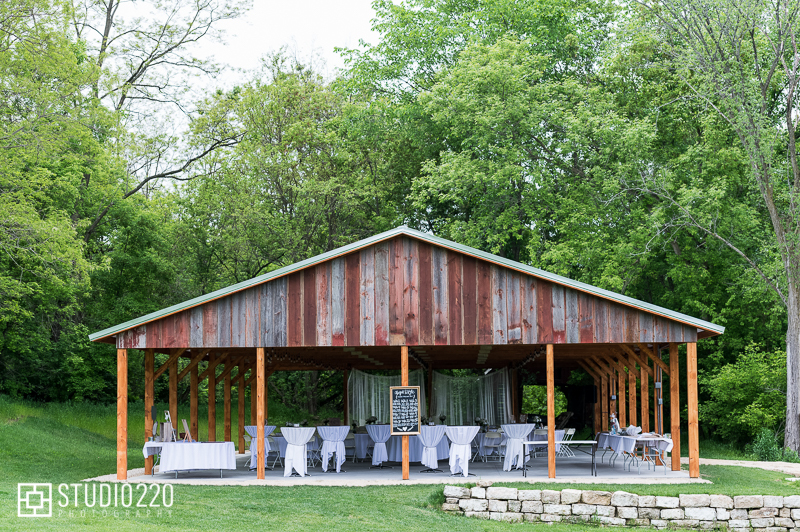 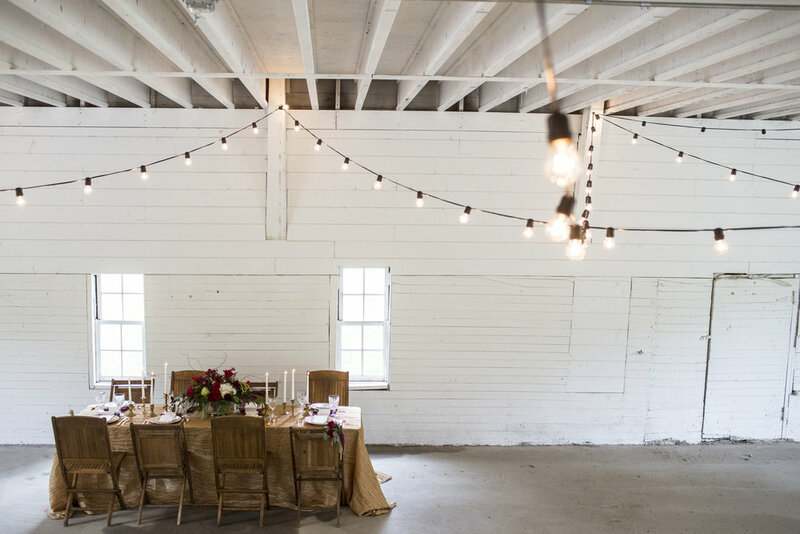 Located on over 100 acres, the property at Cedar Creek Barn is yours to explore and enjoy for your event. 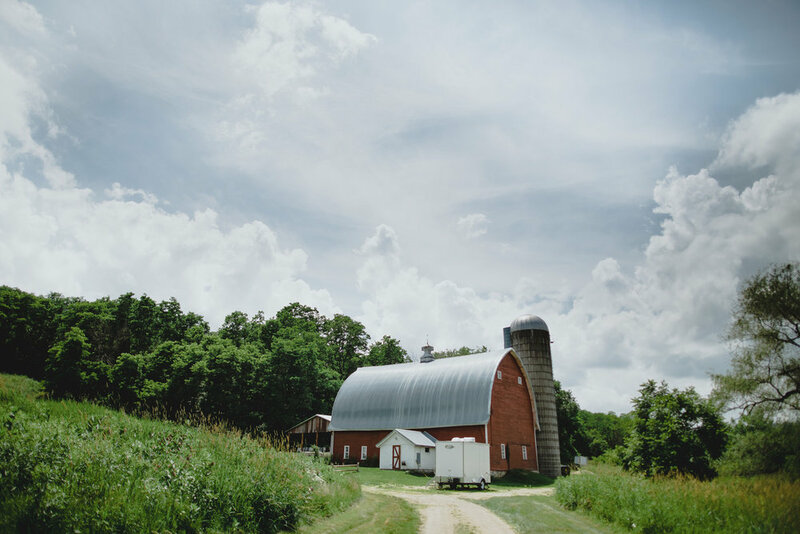 Cedar Creek Barn is located 1 mile off of U.S. Highway 61, on County Rd. 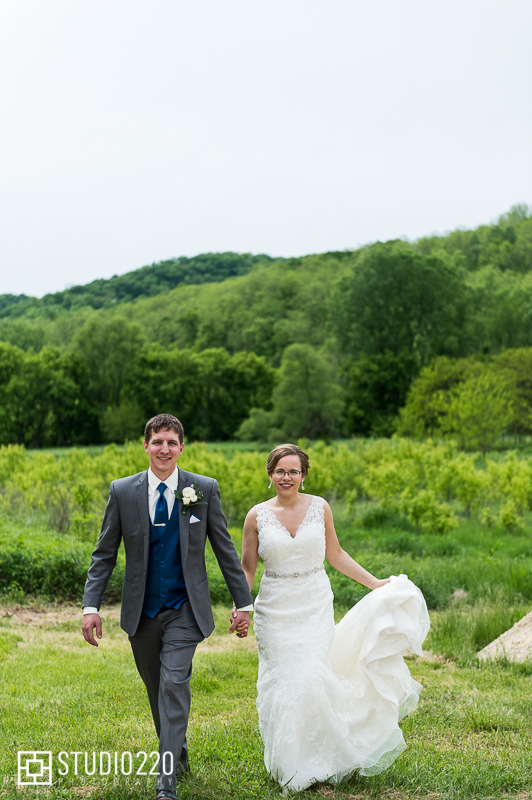 9, about half way between Winona and LaCrosse.